Whether you have decided to move from Fort Lauderdale to Texas for personal reasons, family needs, or simply for a change of scenery, any long-distance interstate move will require the expertise of experienced moving professionals. 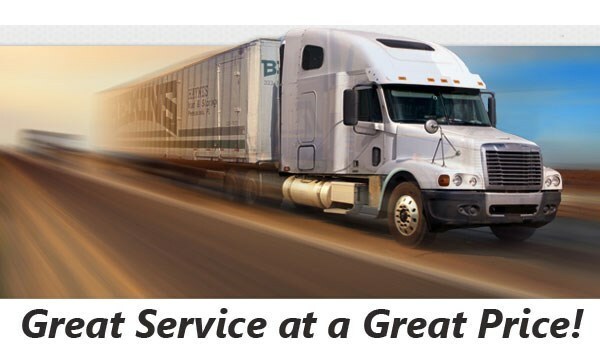 At Bekins of South Florida, we are part of an extensive network of moving and storage professionals, which means we can handle any move anywhere in the country, no matter how large or complex. With our BBB accreditation and ProMover status, you can trust that we have what it takes to complete your move professionally while offering unparalleled customer service. As members of the American Moving & Storage Association and the Florida Movers and Warehousemen’s Association, we understand the special requirements of long-distance moves from Fort Lauderdale to Texas and can handle the details efficiently and professionally. 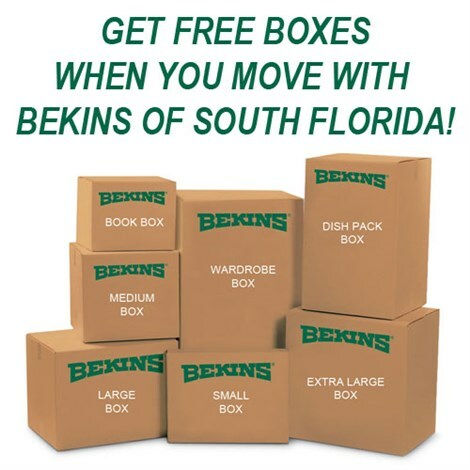 If you’re ready to start planning your move to the Lone Star State, contact the Fort Lauderdale to Texas moving experts at Bekins of South Florida today! Give us a call to speak with a specialist or request your free no-obligation moving estimate by filling out our online form.